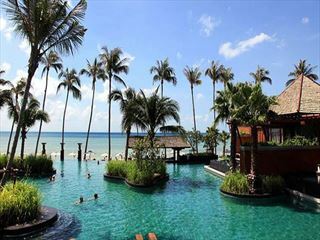 Melati Beach Resort is located right on a secluded stretch of pristine beach with crystal clear blue sea of Thongson Bay on the Northern Coast of Samui Island. 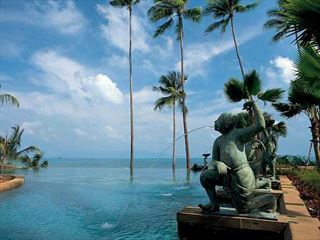 Melati Resort is conveniently located just 15-minutes away from Chaweng Beach shopping and entertainment venues. 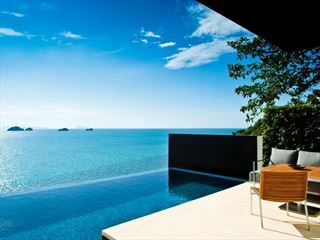 A luxurious yet intimate resort in beautiful Koh Samui, SALA Samui Resort & Spa offers a relaxed place to stay. 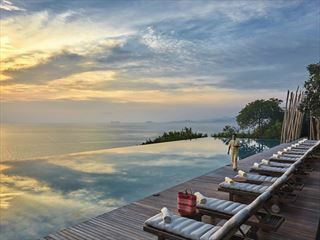 Set on a headland around a secluded cove, this all villa resort is a tropical nirvana with a stunning panorama of the Gulf of Thailand and its distant islands. 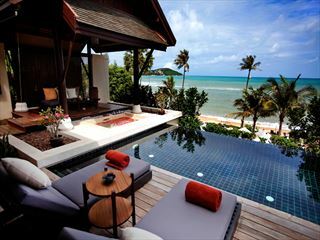 Mai Samui Beach Resort is a stylish, chic hideaway ideally located on Samui’s West coast on one of the most picturesque yet secluded beaches making it well suited for couples and young families. 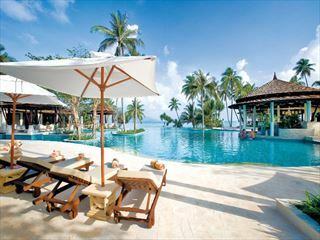 New All-Inclusive option now available at this hotel. 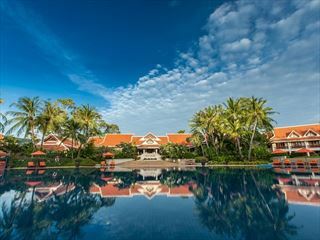 Santiburi is a superb year round treasured paradise set amidst 23 acres of meticulously nurtured tropical gardens and 300 metres of tranquil Mae Nam beach. 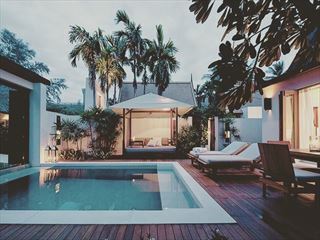 Once visited you will keep coming back time and time again.